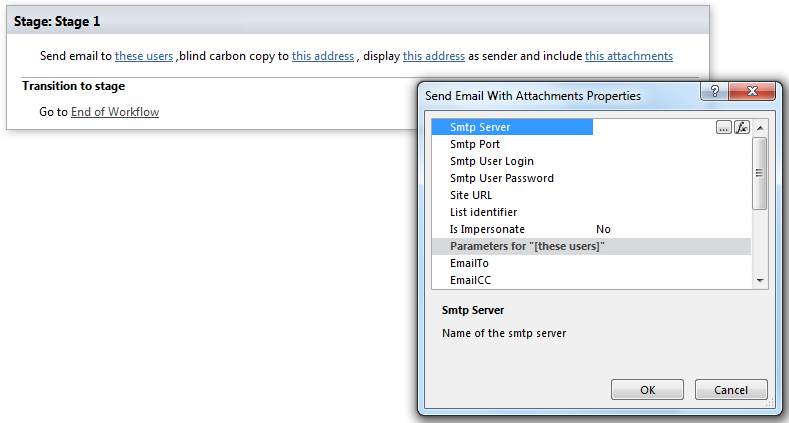 This activity allows sending html formatted email/emails with multiple attachments via Smtp server. 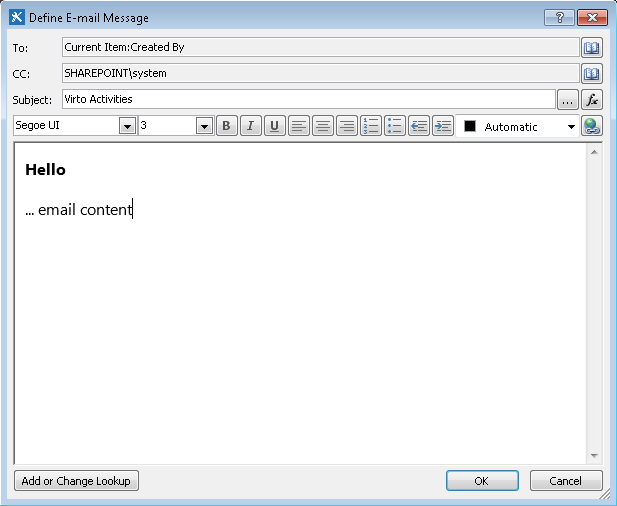 Multiple attachments are supported. Both http and https requests are supported.